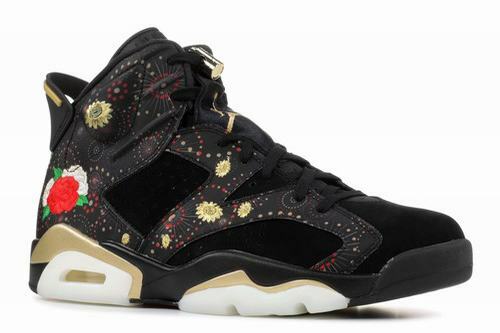 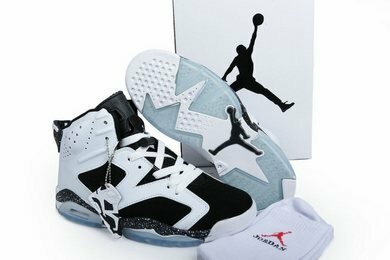 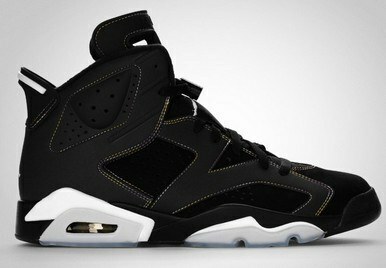 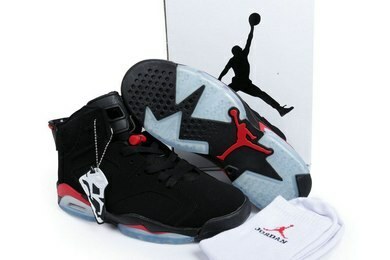 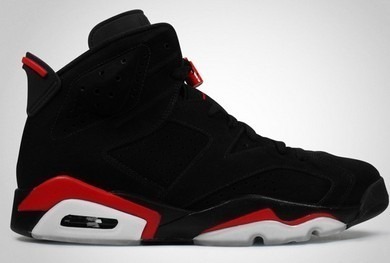 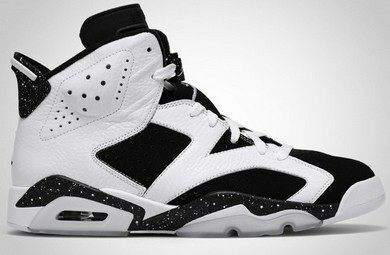 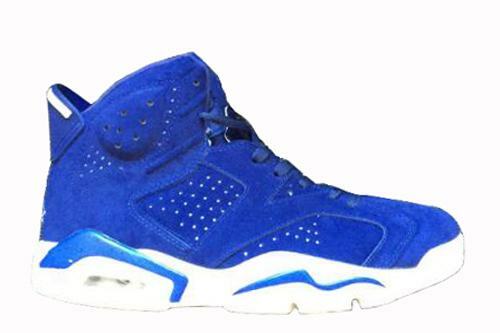 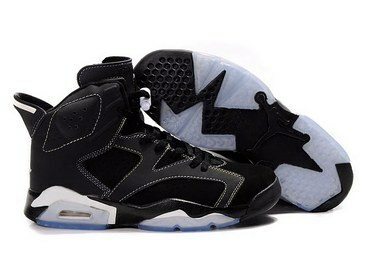 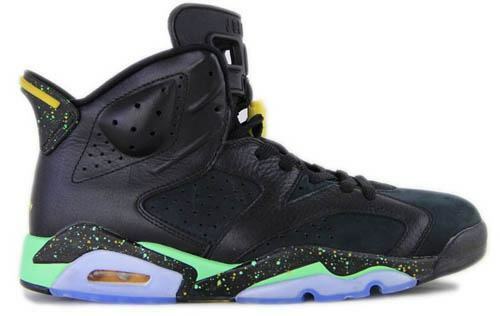 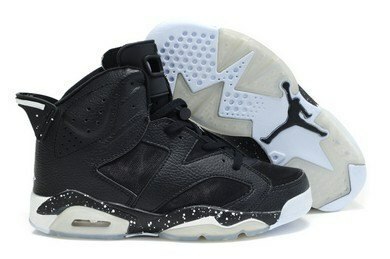 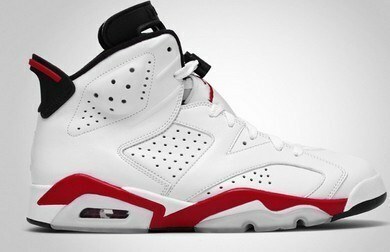 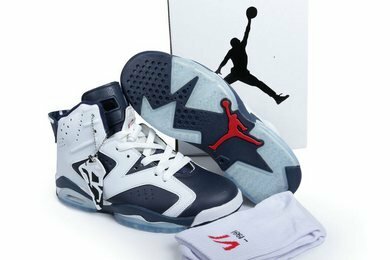 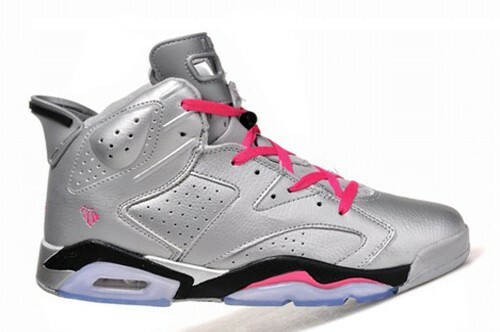 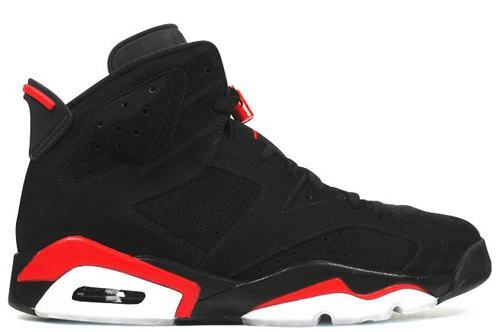 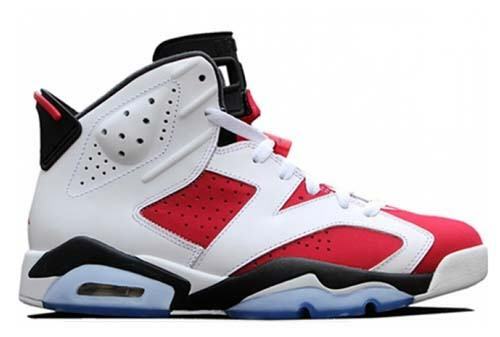 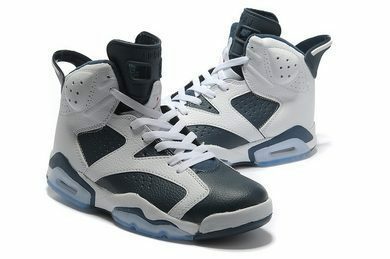 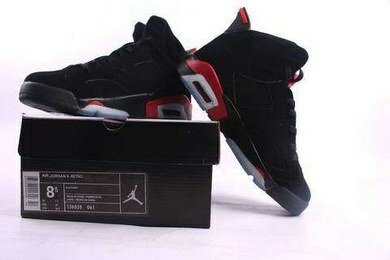 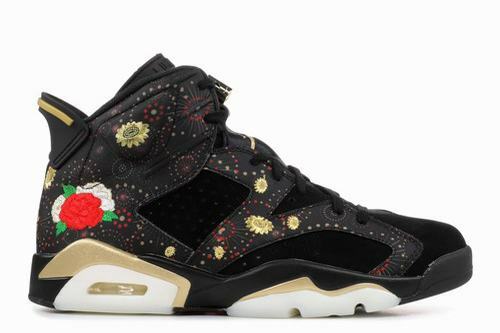 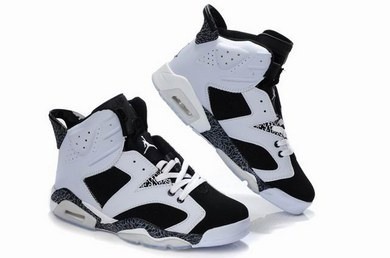 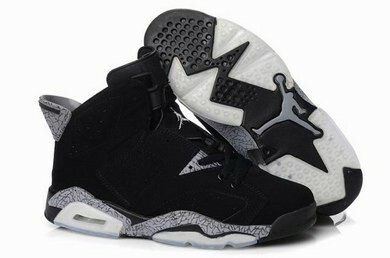 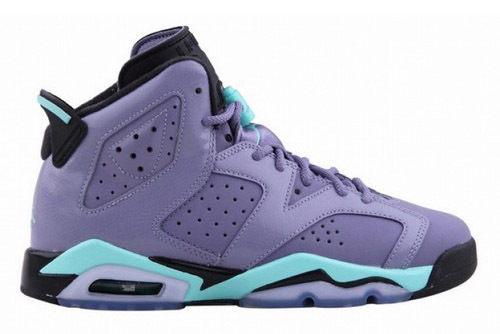 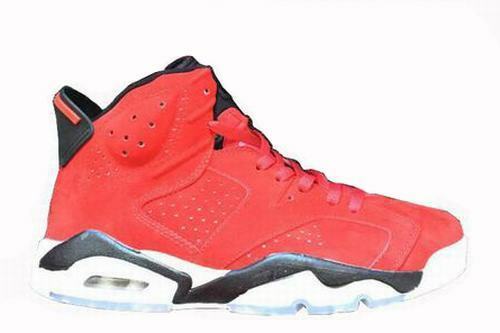 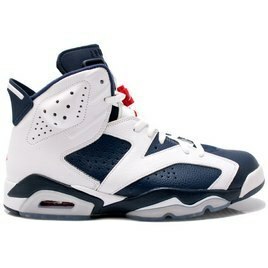 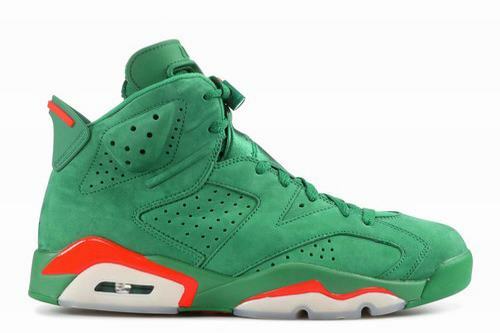 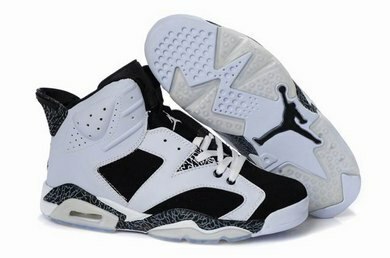 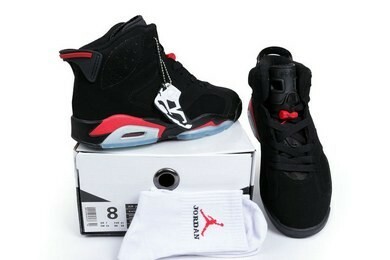 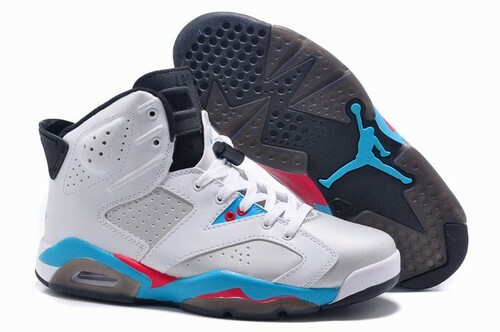 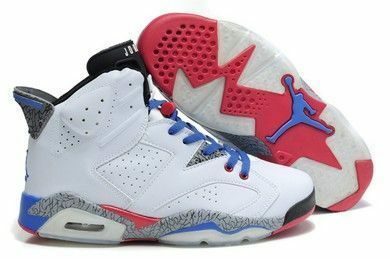 This Air Jordan 6 will feature a Black, Multicolor, Summit White and Metallic Gold color combination. 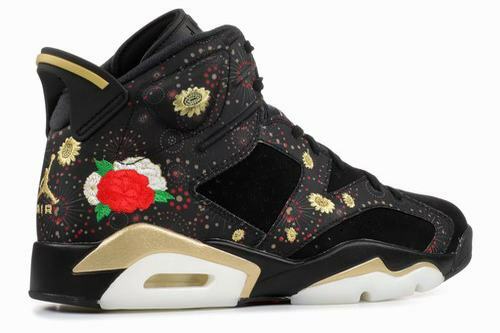 Looking closer you can see that they feature a Black base with Gold, White and Red floral throughout. 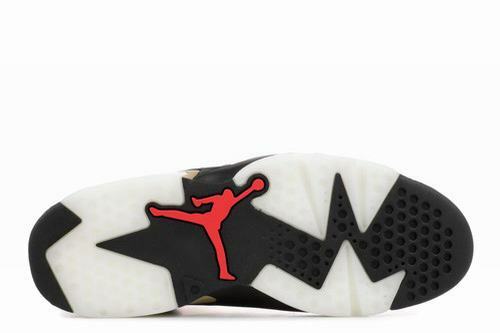 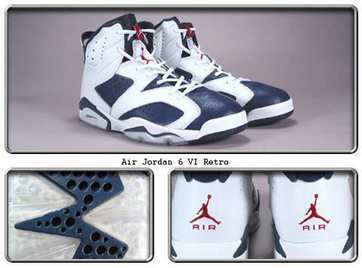 In addition we have fireworks across the panels, Metallic Gold accents while a translucent outsole completes the look.